F.C.B.A. C.I.C.B. Examiner, Maestro Cecchetti Diploma Holder, Certificate IV & Master of Arts in Performance. Dianne originally trained in Adelaide under Judy Watson and went on to further full-time study with Laurel Martyn at Ballet Victoria in Melbourne. Dianne spent 3 years under the tutelage of Janina Curnovas and was invited to join Ballet Victoria on their tour of Petrushka with Valery and Galina Panov. At the completion of her study she was accepted into the Australian Ballet Company by Dame Peggy Van Praagh. Dianne was a member of the Australian Ballet Company for a number of years and worked with many notable choreographers, travelling extensively throughout Europe, Asia and America. During her time with the company she danced in all major classical ballet productions, especially notable was the staging of Suite En Blanc by Serge Lifar. Dianne left the Company to pursue a career in teaching dance. She gained distinctions in all teaching examinations and holds the prestigious Cecchetti Diploma. In 1989 Dianne was appointed to the position of examiner. In 1998 she graduated from University with a Master of Arts Degree in Performance. Dianne is a member of the Cecchetti Grade Panel which is responsible for writing and implementing the pre-primary to grade 6 syllabi. She is also on the Examiners Training Panel and is the NSW Representative to the National Council. F.C.B.A. C.I.C.B. and Maestro Cecchetti Diploma Holder. Cetificate IV. Jane trained in South Australia where she studied the Cecchetti Method of classical ballet and passed all ballet examinations up to and including Advanced with Honours. 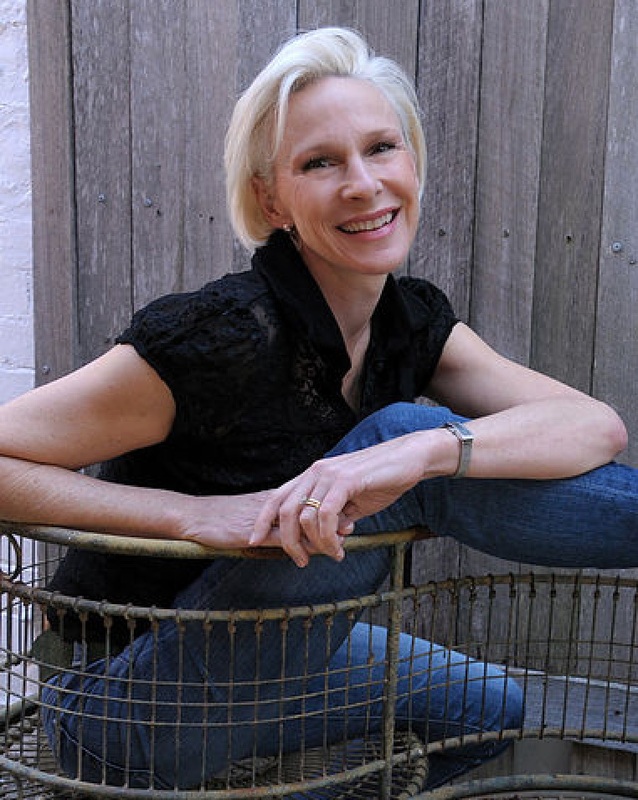 As a child Jane spent much of her time performing, her professional stage experience includes King and I, Sound of Music, South Pacific, Carousel and pantomimes Hansel and Gretel, Sleeping Beauty, Hans Christian Anderson and Pinocchio. She went on to study full-time ballet in Melbourne at the National Theatre Ballet School under Gailene Stock and Gary Norman before moving to Sydney to continued full-time training at the New South Wales College of Dance with Kim Trainor and Kelvin Coe. 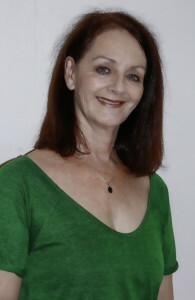 Jane then joined the Contemporary Dance Company in Sydney, working and touring throughout NSW. In 1995 Jane completed a three year diploma of photography in Sydney. She then went onto complete all of her Cecchetti teaching examinations, she holds the prestigious Cecchetti Diploma and is a Fellow of the Cecchetti Society. Erin Brookhouse is a Sydney based choreographer, writer, teacher and performer. Hailing from Wauchope on the mid north coast, N.S.W, Erin trained in R.A.D. classical ballet under Elizabeth Polson. She pursued her studies with Brent Street P. A. full time certificate course, A.T.Y.P., N.I.D.A, Screenwise & Brooklyn, NYC’s The Movement Theater Studio. Erin has performed and choreographed in both commercial and contemporary dance industries for stage & screen. She has toured nationally with ABC & Nickelodeon in children’s theatre and taught & choreographed for students in Australia & Canada. An accomplished singer, she has performed and recorded as a vocalist with bands & producers & writes her own original music. While living in North America, Erin became resident choreographer for The Lower Ossington. Theatre Toronto, Canada. She also co-founded Echo Productions Physical Theatre where she was co artistic director & choreographer. Upon returning to Australia, Erin founded Doll pARTS, with a focus on producing fusion theatre, utilising movement, music and unconventional venues to create unique & accessible live experiences. Their works IDLE LIES & BATTLERS & DREAMERS have appeared in The Sydney. Morning Herald’s Spectrum Now Festival & The Sydney Fringe Festival. An accomplished entertainer and performer, Kristy has trained jazz, classical ballet, lyrical, contemporary, hip hop, tap, singing, drama, musical theatre, and modelling. As an avid dance student since the tender age of 3 years, Kristy later attended The McDonald College of Performing Arts where she learnt the foundations of dance, singing and acting. Kristy’s credentials range from touring with a live children’s entertainment show to winning numerous awards at eisteddfods, performing at the Sydney 2000 Olympics Opening Ceremony, starring on television in Crime Scene Investigation Australia and numerous television commercials and appeared as the lead in Art Vs Science ‘Finally See our Way’ Film Clip. Kristy is an energetic and enthusiastic young professional with a love and passion for the performing arts. Katie has been trained in jazz, tap (LGTDA) and ballet (RAD, ADV, Cecchetti) from an early stage. Katie has received many dance awards including Cecchetti Intermediate Scholarship for NSW and most promising entertainer (Sydney Eisteddfod), which enabled her to receive a position performing in New Caledonia for the opening of the Royal Grand Casino. In 2006 Katie was accepted into Tanya Pearson’s Classical Coaching Academy and The Conlon Collage full time ballet program where she was able to finish her Advance RAD and Advanced LGTDA exams. Katie had also completed ED5internation’s full time performing arts course where she was trained under William Forsyth, Caroline Kasper, Leslie Bell and Kim Trainer. This course gave Katie her Certificate IV in performing arts, Certificate III in fitness and the chance to perform in Tapworks Australia, 42nd Street and The Countdown Spectacular. After completing 2 years of full time dance, Katie was accepted onto Carnival Cruise lines where she performed around the world completing 7 full dance contracts and finishing up as dance captain. When returning home to Sydney, Katie continued her professional dance work, accepting a position to perform in the 4 girls show, on board the prestigious Sydney Showboats in a Las Vegas style show, dancing with Rogue Dolls Australia and the Canberra Raiders. Katie is a fully qualified ballet teacher with Cecchetti Australia, Australian Dance Vision (ADV) and a Glenwood tap teacher. As a teacher, nurturing her students’ love and appreciation of dance is Katie’s driving force. Katie prioritises the individual needs of each student – shaping them into the best artist and dancer that they can be. Elizabeth was accepted into The Australian Ballet School at age 15, enjoying opportunities to work with Opera Australia and emerging choreographers. She was offered a contract with The Australian Ballet on graduation. Elizabeth also has experience as a commercial dancer and has featured in a number of television advertisements and series, fashion shows and music videos in the UK. 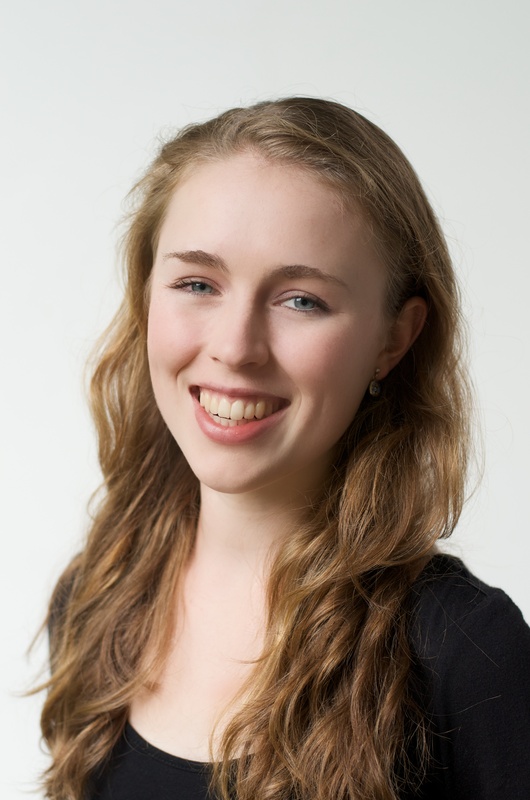 Elizabeth holds a Bachelor of Social Work (Hons) from the University of Sydney, a Certificate IV Teaching and Studio Management CUA40211 and is qualified to the Licentiate Diploma level with Cecchetti Ballet Australia. 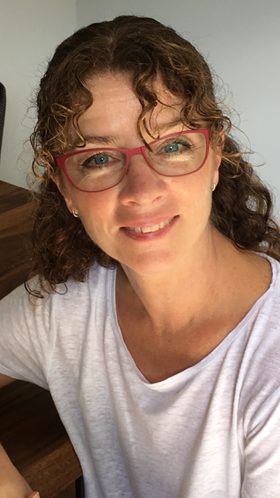 She is an experienced well-being counsellor, having worked previously at St George Hospital Sydney and, currently as an Enrico Cecchetti Diploma holder, Elizabeth is studying for her Fellowship. Maestro Cecchetti Diploma Holder, A.C.B.A. C.I.C.B. Emma began her training at Northern Districts School Of Ballet (now Roseville Dance Academy) under the direction of Dianne Pokorny and Jane Moran. She has completed all of her Cecchetti ballet examinations from Pre-Primary to Diploma achieving Honours for all exams, and winning the Intermediate and Advanced 1 scholarships. 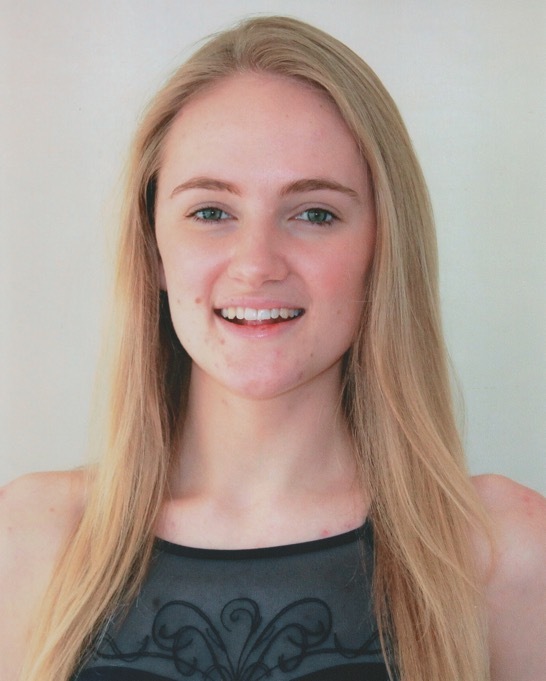 Emma won the Valrene Tweedie Perpetual Trophy for Choreography on four occasions; 03, 05, 09 & 2010 and in 2005 she won the William Carse Memorial Award for outstanding commitment and consistency to the Cecchetti Society of Australia. In 2008 she began full-time training at Alegria Dance Studios where she completed her RAD Advanced 2 and Spanish Dance Society examinations with Distinction. Emma represented New South Wales in the National Medal Competition in 2007 and 2010, winning the Lucie Saranova Memorial Gold Medal in 2010. She also won the inaugural NSW Valrene Tweedie Memorial Scholarship and was chosen to demonstrate on the Australian Advanced 2 DVD. In 2010 Emma was accepted into second year of Northern School of Contemporary Dance’s BPA course in the UK. In 2011 she represented Australian at the Cecchetti International Classical Ballet Competition in the UK and in 2012 joined Phoenix Dance Theatre as an apprentice dancer. In 2014 Emma was part of Sydney Dance Company’s inaugural Pre-Professional Year. 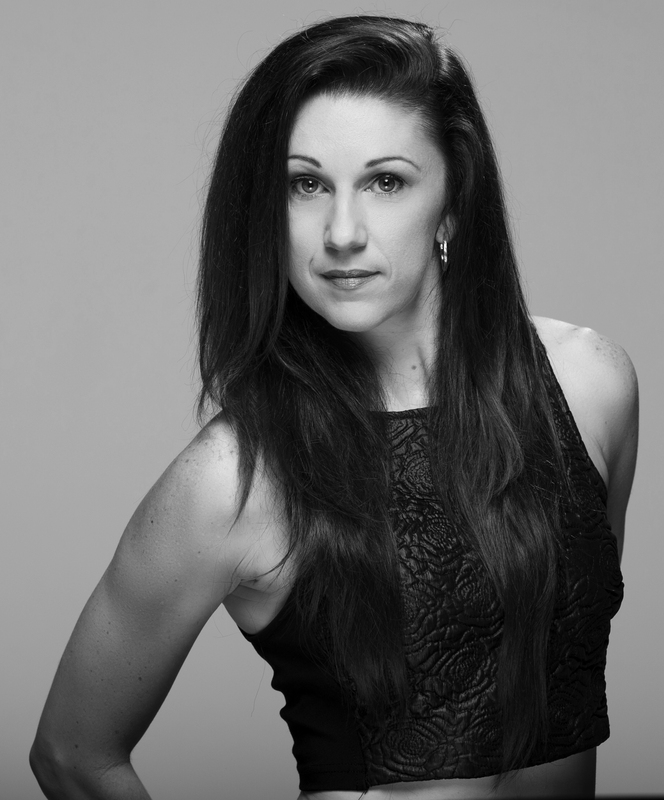 Emma is an accredited Cecchetti Ballet teacher and Holds her Enrico Cecchetti Diploma. Grace began dancing at the age of three at Ballet Academy Northside, before continuing her studies at Lane Cove & Roseville Dance Academies, taught by Jane Moran and Dianne Pokorny. She has trained in both RAD and Cecchetti classical ballet, as well as jazz and contemporary. Grace regularly performs in live children’s entertainment shows, and has danced in flash mobs, music videos and short film ‘The Half’. Grace is enthusiastic and passionate about teaching, currently studying a Bachelor of Education (Primary)/Bachelor of Arts at Macquarie University. She successful completed her Cecchetti Associate with Honours. Advanced Diploma of Dance, Certificate IV in Training & Assessment, Certificate IV in Fitness, Advanced Certificate in Dance Teaching (QUT). With over 30 years of dance experience Melanie holds her Advance Diploma of Dance, Certificate 3 & 4 in fitness and is a qualified trainer and assessor. Born on the Central Coast Melanie has studied Classical Ballet, Contemporary, Jazz, Modern Dance, Tap and Musical Theatre before moving to Sydney at the age of 20 to dance full time. She developed a love for Hip Hop and street dance in the early 90s and developed her skills here in Australia as well as in New York, Los Angeles and Japan over the past 25 years. Melanie began practicing Hip Hop in 1996, Breaking in 2002, Popping and Locking in 2004, Krump in 2005, House dance in 2006, Stepping in 2009 and has just begun her Journey with Chicago Footwork. Over the past 25 years she has choreographed and danced with crews such as Caramell, Found8ion, Rhapsody & Sweet Elite (Australia’s first B-girl crew). She has competed Nationally and Internationally with Crews and as a solo freestyle dancer. Melanie has judged many street dance competitions such as Hip Hop International, Battlegrounds & Numerous Battles as well as adjudicated at many eisteddfods. Melanie’s credits include: Johnny Ruffo, Danielle DeLaite, Senani, Amanda Perez, Israel, Random, Selwyn, Lordz of the Fly, Maya Jupiter, Foreign Heights, Sneeky Sound System and Joseph Gatehau of Australian Idol. Other Choreographic achievements include: The Opening of the Urban Music Awards 2006/2007, Big Day Out, Sweatfest / Ministry of sound, Battle of the Year, Sleazeball, Johnny Ruffo Australia & Macau tour, Corporate entertainment for Hewlard Packard, Apple Ipod, Telstra & Adidas. More recently Melanie performed for Iggy Azalea Bonds Campaign and won the Real Estate House Battle in Brisbane. Melanie has been judging, teaching and running workshops/events for well over 20 years and is currently in high demand as one of Sydney’s Leading and most experienced dancers, teachers and choreographers.